With the power cellular Internet of Things (IoT) communication system playing a more and more important role for information transmission, exchange, and processing in the smart grid, higher requirements for the maintenance management and monitoring technologies need to be satisfied. However, at present, the monitoring capability of the power cellular IoT communication network is relatively scarce, resulting in grid data transmission has to rely on the public network. The security, reliability, and real-time performance cannot be guaranteed. 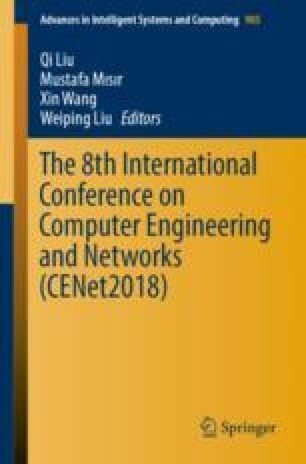 Therefore, this paper focuses on the characteristics of power wireless networks, studies the technology of distributed service quality monitoring, and designs a deployment strategy for Power Cellular Internet of Things to monitor performance nodes. We first introduce the loop rate of deployment probes as the evaluation index of network reliability, and model the minimum weighted vertex coverage problem of probe deployment as the largest weighted independent set problem. Then we propose a fast heuristic algorithm to find its minimum deployment overhead with satisfying reliability requirement. The simulation results show that the proposed algorithm can improve the ability of the smart grid for locating faults quickly and effectively, as well as the comprehensive monitoring and management capability, improving network performance. This study is supported by 2017 state grid science and technology project “Research and Application for Adaption of Power Business based on LTE Wireless Private Network”.